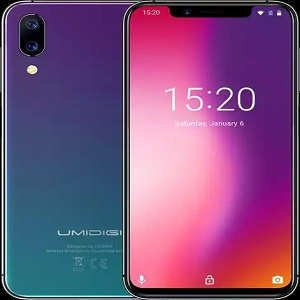 Check out UMIDIGI F1 price, full & final specifications, features, news, leaks, pros and cons. UMIDIGI is a popular Chinese brand that comes out with a decent Android smartphone that are sold worldwide. 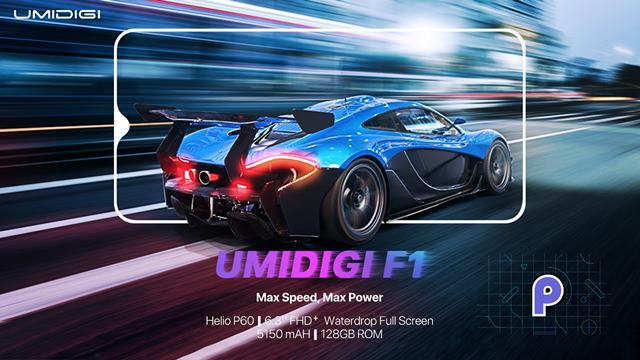 After targeting the mid-range segment with the launch of UMIDIGI One Pro and One Max smartphones, the company has teased a new flagship smartphone called as the “UMIDIGI F1”. So, let’s go through what we know about this device. 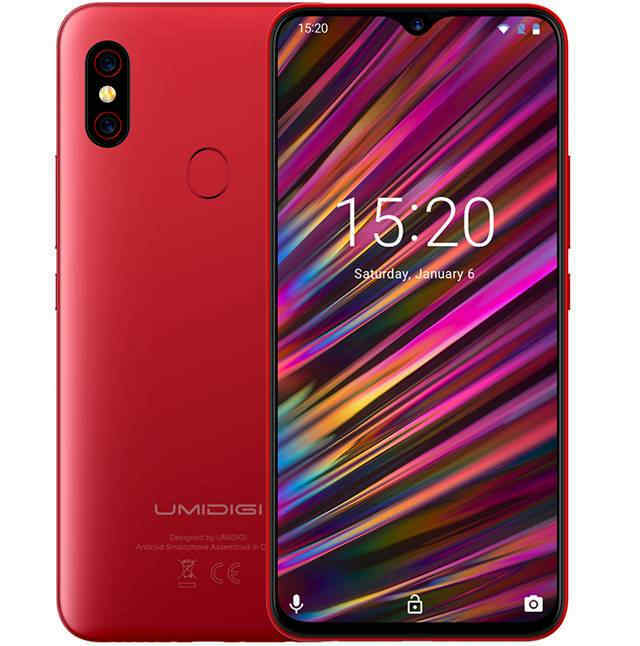 UMIDIGI F1 is the flagship device for the company in the F series. It’s an alternative to Poco F1 smartphone. 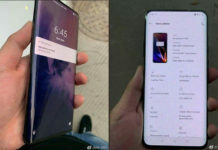 Among the known official specs, the device comes with a 6.3 inch full waterdrop screen and internally it’s will be powered by MediaTek Helio P60 processor coupled with atleast 6 GB of RAM and 128 GB inbuilt storage. This chipset and RAM combination is used in OPPO R15, F9 Pro, Vivo Y97 smartphones, that means that you are in among those top Chinese flagship phones. Note: Refer to official website for accurate information. 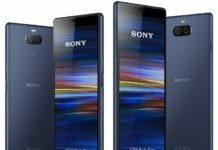 The UMIDigi F1 price isn’t known yet but as per records, this device could be priced at around $300.